One thing we are careful about when photographing wildlife is to never cause them harm. We don’t push the wildlife by getting inside their comfort range. We don’t block wildlife if they’re wanting to get past us. We once had a grizzly with her two cubs “push” us down a beach in Alaska. She simply wanted to use a trail that came out onto the beach and once she had pushed us beyond the turn-off to the trail she turned onto it and left us behind. In Yellowstone, in our opinion, too many people are impatient and drive too fast on the roads. They don’t get that this is no longer the expressway to work and that a 1000-2000 lb Bison could step onto the road from out of view at any time, especially early in the morning or at night when it’s dark. So we drive slower than the speed limit. The last thing we want to do is kill any of the creatures we came to see. But this morning was different. 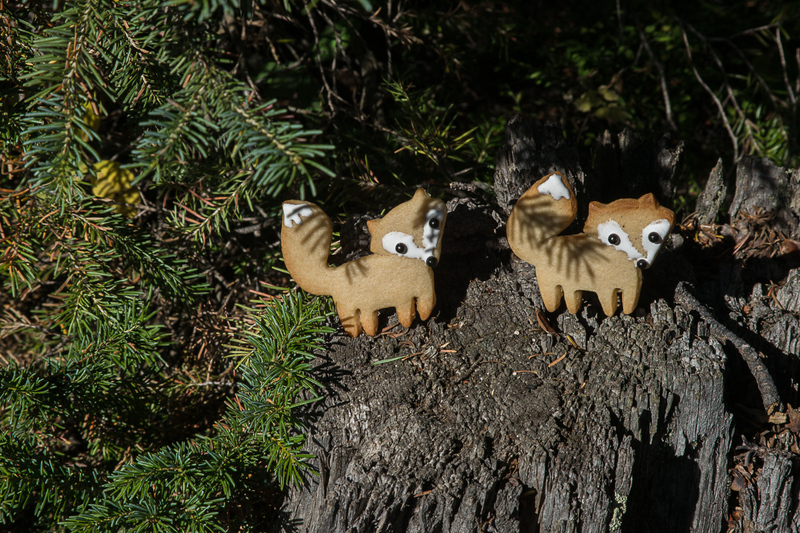 We came across two cute foxes…and ate them.